A key measure of a President’s record is the economy. The Obama administration uses multiple select measurements to tout the strength of the economy after his nearly 8 years in office, but some key measurements not noted by Obama prove otherwise. In a recent Wall Street Journal piece, James Freeman noted that in a study of economic downturns in the U.S. and elsewhere since 1870, that the growth rate of US per capita GDP from 2009 to 2011 should have been around 3% per year, rather than the 1.5% that materialized. However, the Obama administration would have you believe they have done a great job with GDP. 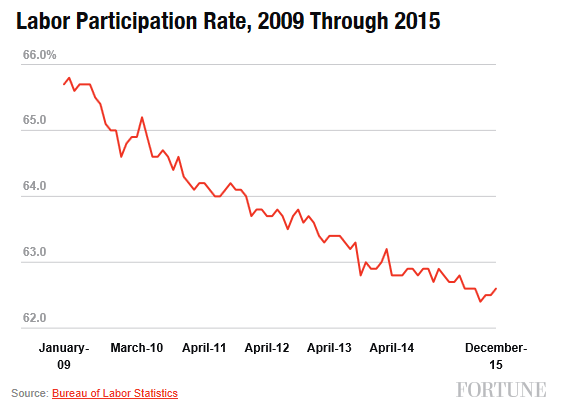 Fortune magazine recently reported the labor participation rate is less than 63% with more than 80 million Americans, as noted by Donald Trump, who want work but aren’t getting it. 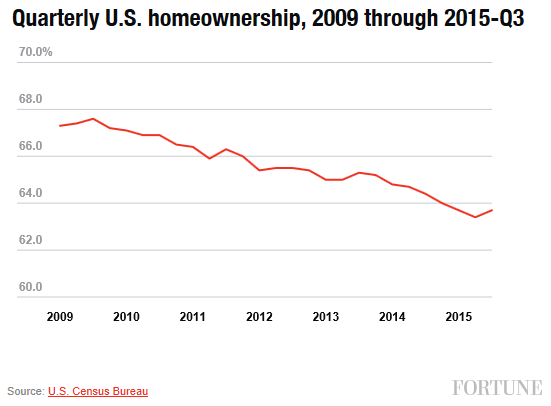 Fortune also notes that home ownership is now below 64% . 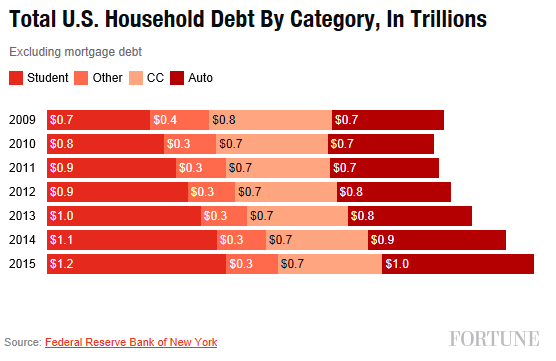 Fortune also notes that US Home non-mortgage debt is on the rise. The Washington Times reports that Obama is the ‘$20 Trillion Man’ because by the end of his Presidency he will have increased the US Debt to $20 trillion. 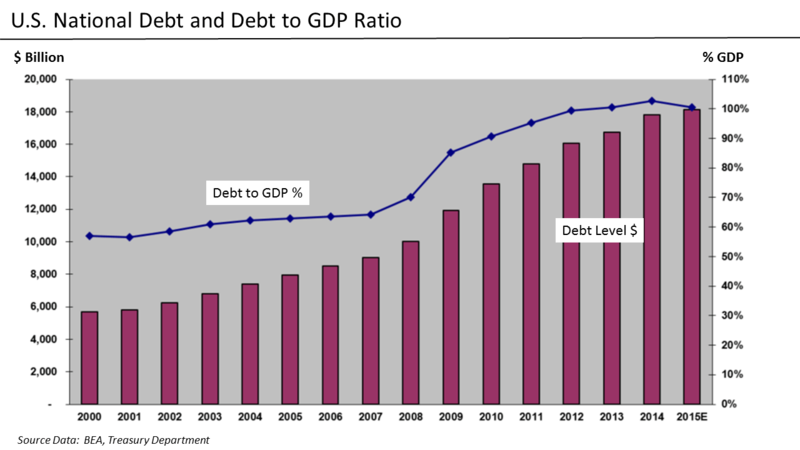 Obama has doubled the US debt load and set records every year for debt increases during his Presidency. Co-Author Matt Margolis provided us a transcript of his new book – “The Worst President in History: The Legacy of Barack Obama“. This book is a compilation of 200 inconvenient truths about Obama’s presidency: His real record on the economy; the disaster that is Obamacare; his shocking abuses of taxpayer dollars; his bitterly divisive style of governing; his shameless usurping of the Constitution; his scandals and cover ups; his policy failures at home and abroad; the unprecedented expansion of government power… and more. All the facts, the facts that will shape his legacy, are organized into chapters by subject heavily sourced with 1,100 endnotes. 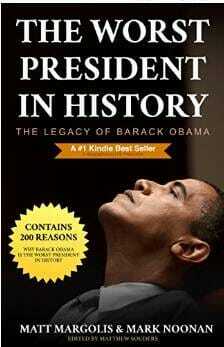 This book is an excellent inventory and reminder of the many Obama scandals and actions taken to destroy America. Although the mainstream media will continue to prop up Obama as one of our great Presidents, the facts as presented by Margolis and many others show him as quite the opposite. Obama has been an American nightmare.